I mostly use this blog to discuss my current interests — my recent writing projects, the books I’m reading, the shows I’m watching, and so forth. However, my love affair with speculative fiction has been a lifelong thing. I thought it might be interesting* to turn back the clock a bit and look at some of the sci-fi and fantasy I loved as a child, and which started me on the path to become the nerd I am today. Originally, this was just going to be one post, but it got long enough that now I’m thinking I might make a whole series out of it. When I think about things I loved as a kid, the shows produced by the Canadian company Mainframe Entertainment (now known as Rainmaker Entertainment) jump to mind almost immediately. It all started with ReBoot. The first ever computer-animated television series, ReBoot was a piece of history, and while I loved it at the time, I think I have an even greater appreciation for ReBoot now that I’m an adult. ReBoot was, above all else, wildly creative. It was a story set inside a computer, where each character is an anthropomorphized program. For example, one of the main heroes was Bob the Guardian, essentially an anti-virus program. But what was so clever about ReBoot was that they never actually came out and said, “This is a story about life inside a computer.” They just sort of left you to figure that out on your own. And they created this brilliantly deep and bizarre mythology and cosmology of life inside cyberspace that was just so completely original. There were of course times when ReBoot devolved into pure, pointless absurdity as kids’ shows tend to, but on the whole, it was remarkably smart for a show aimed at children, and the later seasons wound up being surprisingly dark. 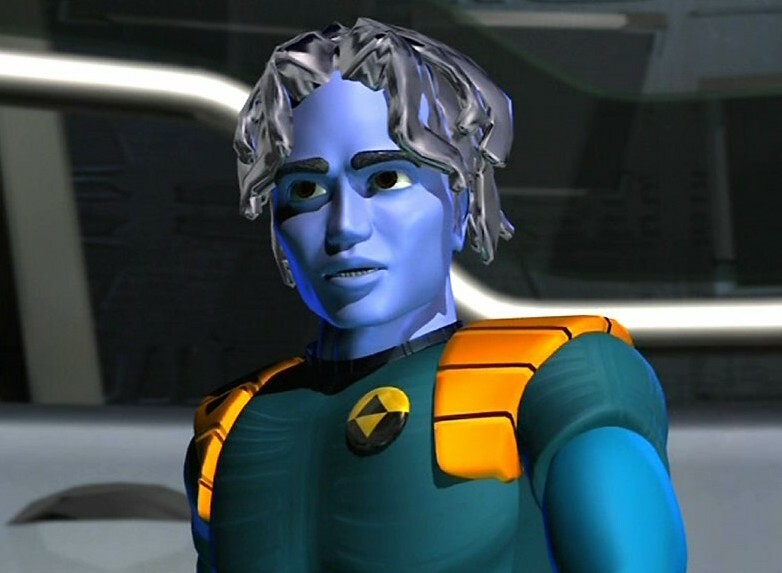 ReBoot also featured one of the greatest characters in human history: Mike the TV. 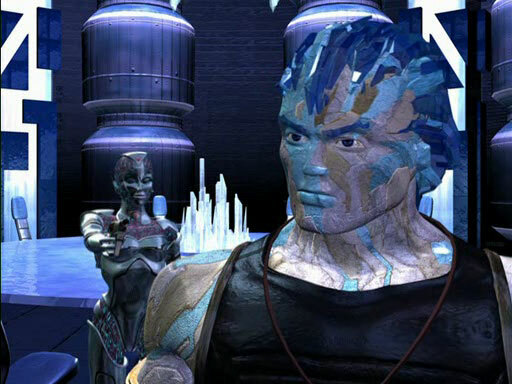 There’s been talk of a continuation of ReBoot for a long time, but the future remains uncertain. There was supposed to be a feature film trilogy, but I believe it’s been cancelled. Now just recently there’s word that Rainmaker is working on a new TV series called ReBoot: The Guardian Code. I don’t generally want to be one of those adults who still watches kids’ shows… but I’d probably watch a ReBoot revival. ReBoot was far from the only Mainframe show I loved, though. 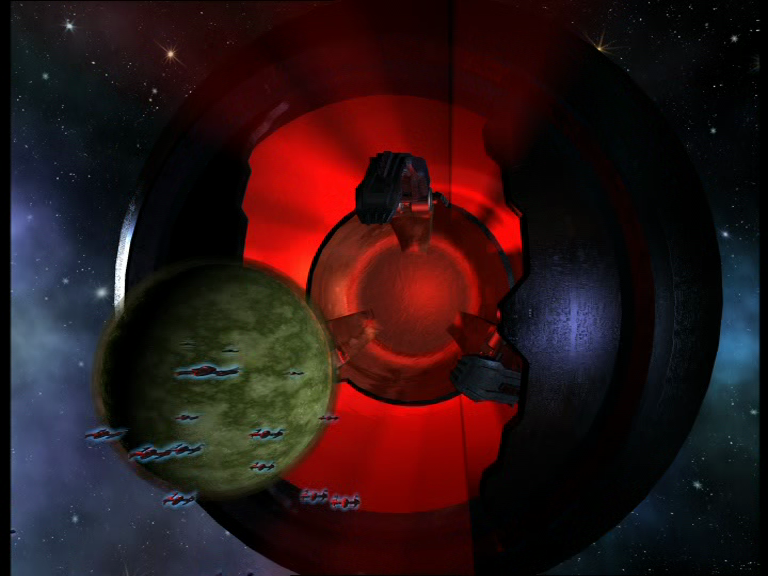 There was also Shadow Raiders (AKA War Planets). Shadow Raiders was, if anything, even more bizarre than ReBoot, featuring a star system of warring elemental worlds forced to band together for survival against an all-consuming void planet. Like ReBoot, Shadow Raiders had a surprising maturity once you looked past its odd outer trappings. 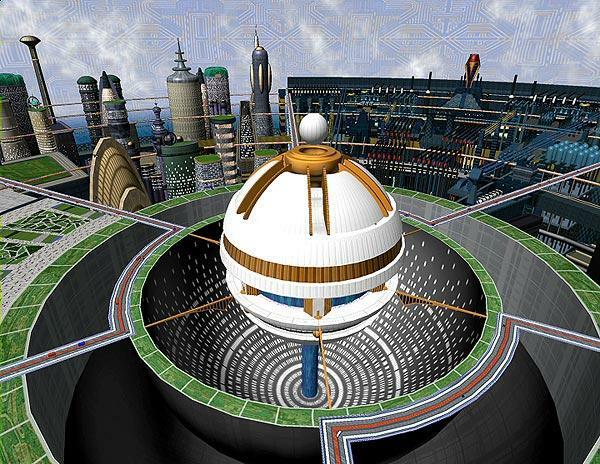 The show went to some dark places, with entire worlds destroyed and civilizations brought to the brink of extinction. It’s not often you see a kids’ show deal with ideas like ingrained racial hatred and genocide. Shadow Raiders was perhaps my first exposure to one of my favourite themes in fiction: the idea of old enemies banding together for mutual survival. The show repeatedly hammered home both how much the different worlds hated each other, and how utterly doomed they would be if they didn’t work together. 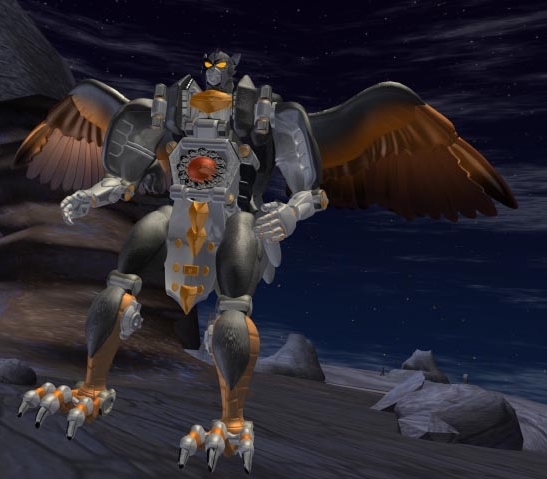 But of course, the most famous of Mainframe’s shows, and the one I most loved at the time, was Beast Wars (and its sequel, Beast Machines), a spin-off of the Transformers universe. Here’s a show to win the heart of any young boy. What’s better than a giant killbot? A giant killbot who turns into a truck. But what’s better than a giant killbot who turns into a truck? A giant killbot who turns into A MOTHER****ING DINOSAUR MOTHER****ER. To say I was obsessed with this show would be a colossal understatement. I adored it with an almost religious fervour, and I wince to think of how much money my parents wasted getting me the toys. My favourite characters were Rattrap, because rats and because I always gravitate towards the geeky characters, and Silverbolt, because I like lawful good types. Also, he was a wolf cross-bred with an eagle. Badass. I especially enjoyed the episodes dealing with the alien Vok, who I found fascinatingly mysterious and creepy. In this, we see the earliest signs of my fascination with the concept of alien and unknowable beings, still present today in my fondness for things such as World of Warcraft’s Old Gods or The Secret World’s Dreamers. Ironically, while it was my most beloved Mainframe show at the time, Beast Wars is the one I have the least respect for as an adult. It was the most overtly childish, and the need to support the toy line forced the storyline to go in odd and often unnatural directions. It did not have the same wild originality as Shadow Raiders or ReBoot. Still, it does deserve credit for once again being darker and more mature than one would expect from children’s programming, albeit to a lesser extent than its contemporary shows by the same company. Something that amuses me to this day is how they were able to get away with putting such hideous acts of violence in a kids’ show simply because robots don’t bleed. This entry was posted in Misc., Retro Reviews and tagged Beast Wars, pointless nostalgia, ReBoot, sci-fi, Shadow Raiders, TV by Tyler F.M. Edwards. Bookmark the permalink. ReBoot is a must watch!